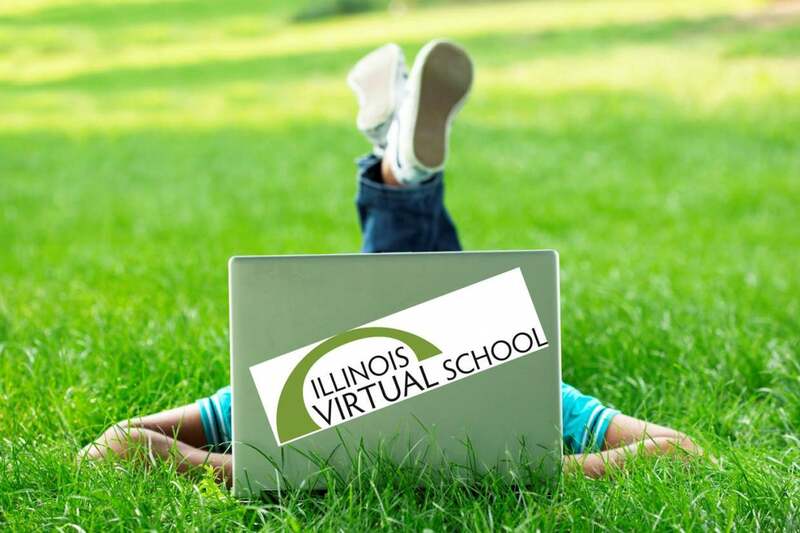 Illinois Virtual School announces major enhancements to student opportunities and added convenience for partner schools just in time for Summer registration. PEORIA, Ill. - Jan. 12, 2017 - PRLog -- Illinois Virtual School (IVS) has a strong record of working closely with schools and students, making catalog and procedure changes based on direct requests. At no time in IVS history have so many improvements come to fruition simultaneously. As Summer 2017 registration opens and school personnel begin to make plans, they will be pleased with changes starting February 1 and rolling out over the course of the Spring term into Summer. -Learning Recovery - self-paced, teacher managed skill building courses designed to help students with knowledge and skill recovery. Students stay on track with peers and on their way to high school. Begins February 15. -Full Service - IL-certified teacher led full semester course options. The IVS Middle School catalog will expand with additional science and social studies courses in Fall 2017. Current options open now. IVS has implemented new Credit Recovery policies and resources all focused on increasing student completion rates by offering more time and support at no additional cost. Students will now have 12 weeks to complete a course as well as a dedicated IVS service person trained specifically for credit recovery. Starting April 15, IVS partner schools will be able to have responsible parties billed directly, rather than the local school. IVS will also be able to accept PayPal from individuals. These changes will allow more schools and students to benefit from IVS.